When Noah’s school counsellor approached Lala – the dental coordinator, to see if anything could be done to help Noah’s situation, Lala sprang into action to try to do something to help. 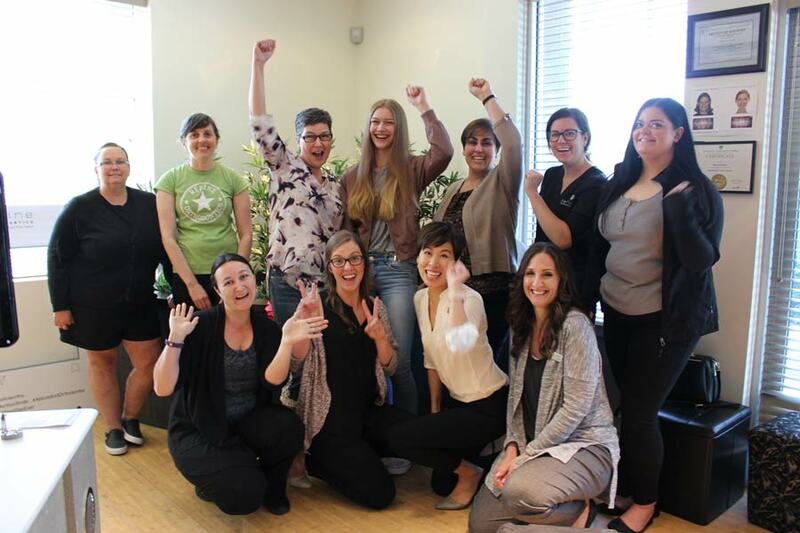 Since the free dental clinic does not currently have anyone who can provide orthodontic care in office, she got in contact with Dr. Julia Ng and her team at Refine Orthodontics who were willing to help. 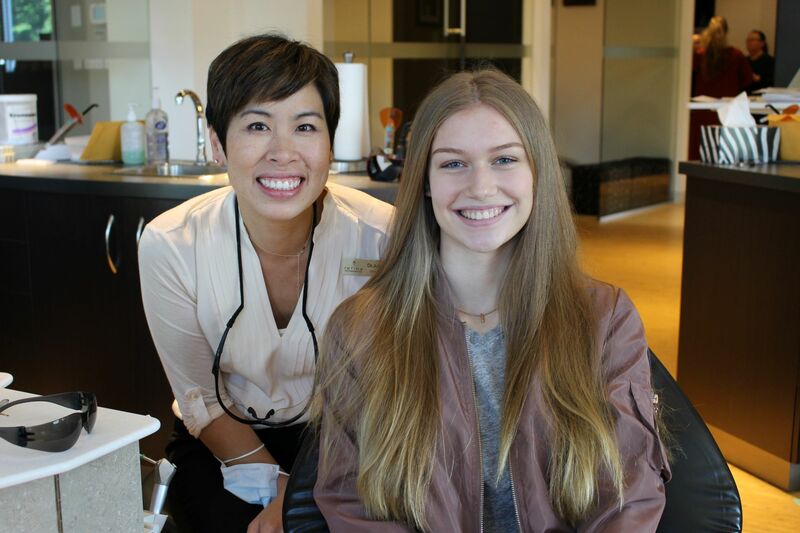 Dr. Ng and the staff at Refine have been caring for Noah these past two years, and now Noah has finished with her braces and has had them removed! 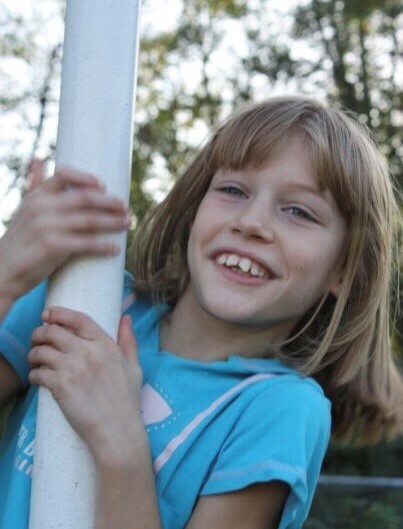 We had a chance to sit down with Noah to talk to her about the rest of her story, a couple days before her final orthodontic appointment. 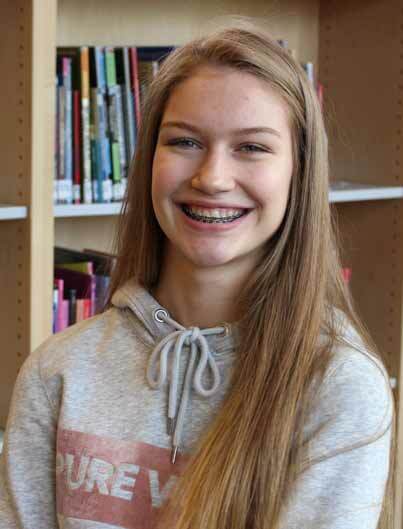 Noah is now excited to be going into her final year of high school in the fall and is thriving in school; her grades have also improved, and she has had almost perfect attendance. She is now full of confidence, and no longer feeling anxious or embarrassed of asking questions in class, being in photos, or interacting with others. Noah’s journey has not been an easy one, but it has been a story full of hope and new beginnings. We are so proud of Noah and the amazing transformation she has made. Thank you to the food bank dental clinic and Refine Orthodontics for helping Noah regain her confidence and making her future brighter. After graduating high school, Noah is interested in pursuing a career in something to do with children, or possibly becoming an elementary school teacher. Whatever Noah decides to do, we will be here cheering her on. That is such a beautiful story and so superbly written Meghan. This is Journey #2 We are so proud of you and so delighted that you love working at he Food Bank. May the Lord continue to bless you and make you a blessing to everyone you meet at the Food Bank and everywhere you go.